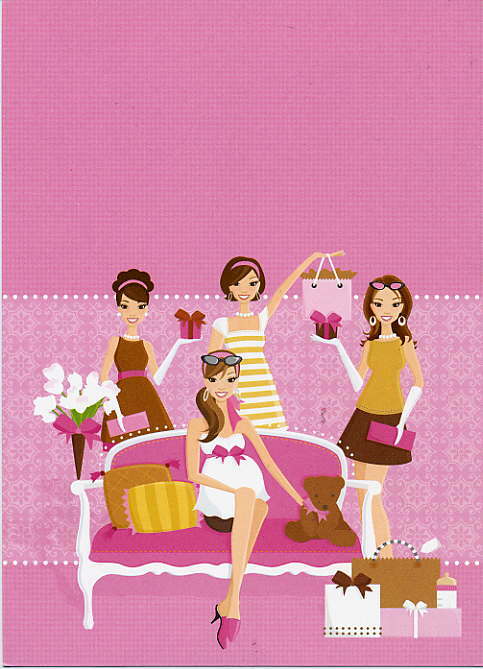 Fun baby girl shower invitation all in pink. NOTE: Only 2 sets left! SIZE DIMENSIONS: 5" x 7"